Perodua’s small, inexpensive Myvi is available with a 0% finance offer over two years, based on a 50% deposit. That equates to a deposit of £3499.50 and 23 monthly payments of £145.81, then a final payment of £145.87. The Myvi is a simple car, but it comes with a few creature comforts including electrically adjustable mirrors, air conditioning and electric windows. 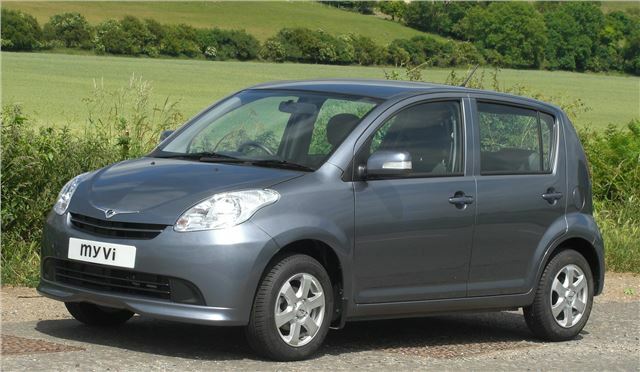 The full price for a Myvi is £6999.